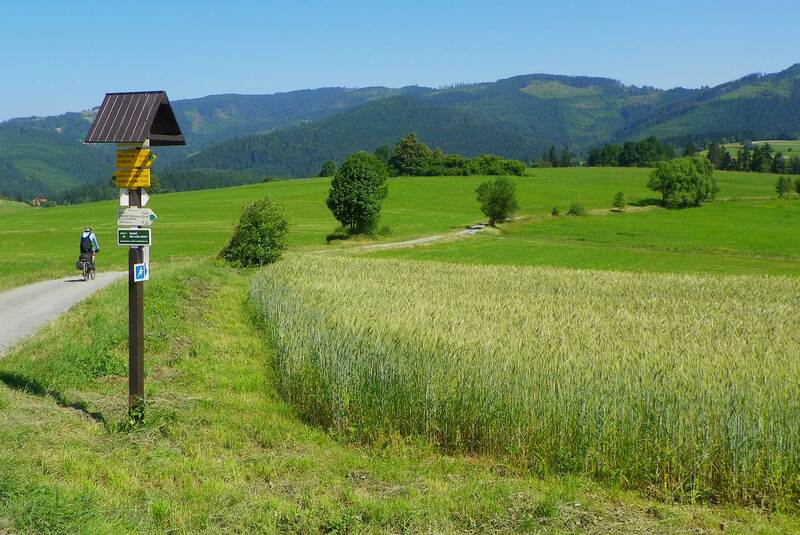 The Těšín Beskydy mountains are unique among Czech mountain areas due to their high concentration of chalets for hikers. The range contains over twenty of these mountain chalets! To put it simply, whichever mountain you decide to walk up, you can be sure that in half an hour to an hour, you will find a pleasant cosy chalet awaiting you and offering refreshments. For families and less experienced hikers the region offers short walks from the valley up to a chalet. But the range is also perfect for longer hikes between chalets. Here are a few such hiking routes. Even hiking for several days is no problem: all of the chalets offer cosy accomodation and excellent cooking.